There is growing interest in the use of social media in the developing world. For example, the Arab Spring was widely considered to have been heavily influenced by information that propagated via social media such as Twitter and Facebook. Researchers are understandably eager to begin utilizing this growing collection of data to help inform some of their research questions. 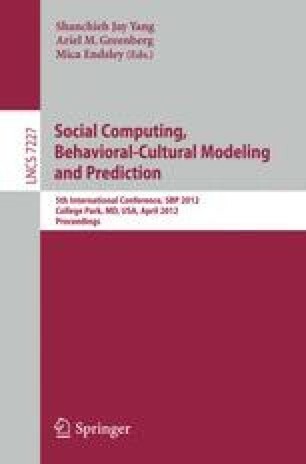 In this paper we discuss some of the methodological issues researchers need to consider when analyzing social media. We will focus on techniques to determine demographic characteristics of Twitter users, such as ethnicity and location, and why these are necessary. We will discuss some of the results from applying our methods to social media. Looking at social media in Nigeria, we present results showing the geographic distribution of Twitter users, the contribution of mobile users to the Twitter stream, and the estimated ethnic makeup of Twitter users.